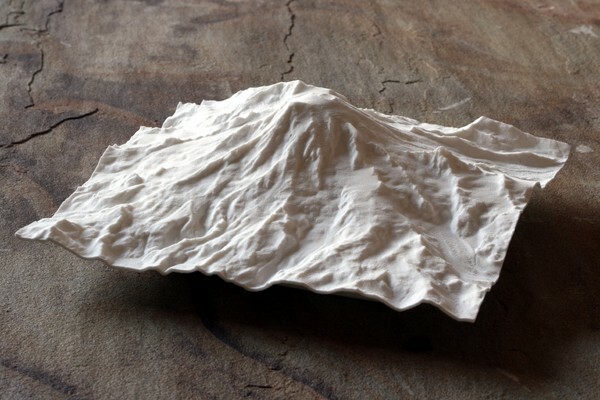 This is a 3D-printed map of the cone of Mt. 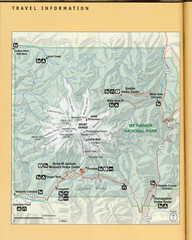 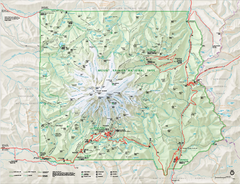 Rainier in Washington, USA, including Liberty Cap, many glaciers, and Little Tahoma Peak. 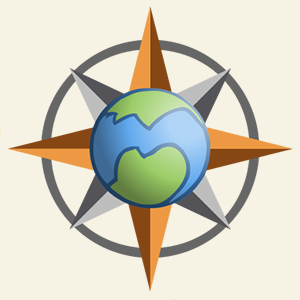 It is available on Shapeways in three sizes: 4" (100mm), 6" (150mm) and 8" (200mm) squares. 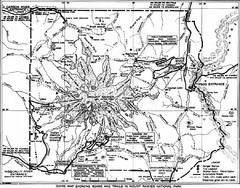 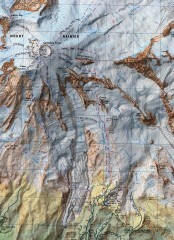 The maps covers an area 7.8 miles on a side, and contains sub-mm printed details.